Learn the #1 Design App Today! Learn Affinity Designer to create incredible vector-based graphics and illustrations. With its ultra-fast functionality and flexible interface, Affinity Designer has quickly become a must-have app in the world of graphic design. Master the essential principles and features of Affinity Designer. Check out some of the things my students are saying about my course. The first issue of Affinity Designers FREE ezine, Download your copy here in PDF format. 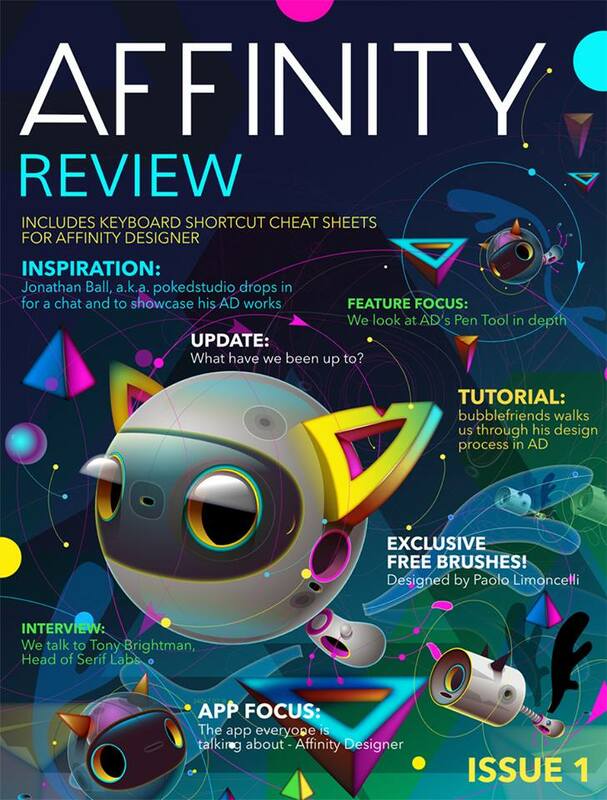 The Second issue of Affinity Designers FREE ezine, Download your copy here in PDF format.